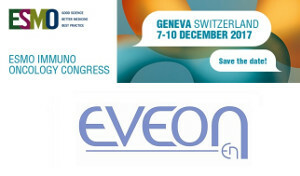 EVEON was at ESMO Immuno Oncology Congress 2017, on December 7-10, in Geneva (Switzerland). 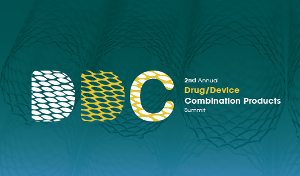 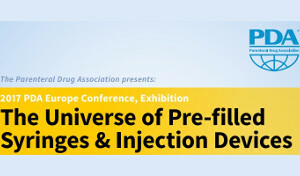 EVEON was at PDA Conference Pre-filled syringes and injection devices, on November 7-8, in Vienna (Austria). 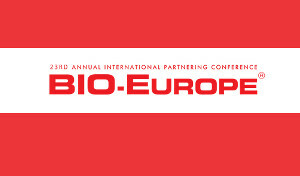 EVEON was at BIO Europe 2017, on November 6-8, in Berlin (Germany). 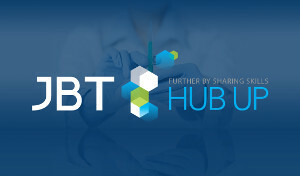 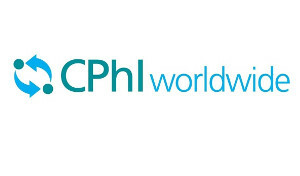 EVEON was at CPhI Worldwide, on October 24-26, in Frankfurt (Germany). 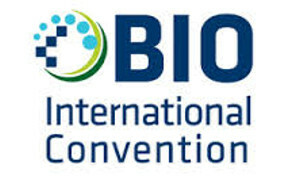 EVEON was at 2017 BIO International Convention, on June 19-22, in San Diego (USA). 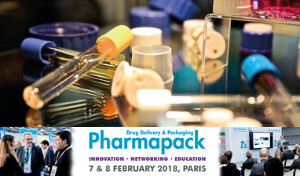 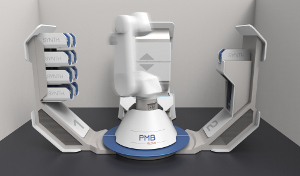 To optimize its fluidic processes, EVEON has collaborated for several years with the laboratory LMGP to understand the causes of the aggregation during the manipulation of proteins. 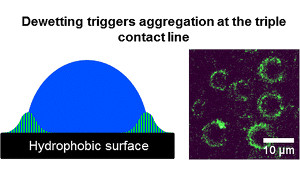 Work on this subject has been published in the magazine Langmuir.